Stowmarket station is on the list. In Roaming Around East Anglia – Stowmarket Station, I said this. This picture shows the bridge. Step-free access would create an easy interchange between stations. On the Great East Main Line between Stowmarket and Norwich. On the East-West Rail Link between Stowmarket and Cambridge/Peterborough and further West. Journeys like between Diss and Bury St. Edmunds, Newmarket, Cambridge and Peterborough will be so much easier. 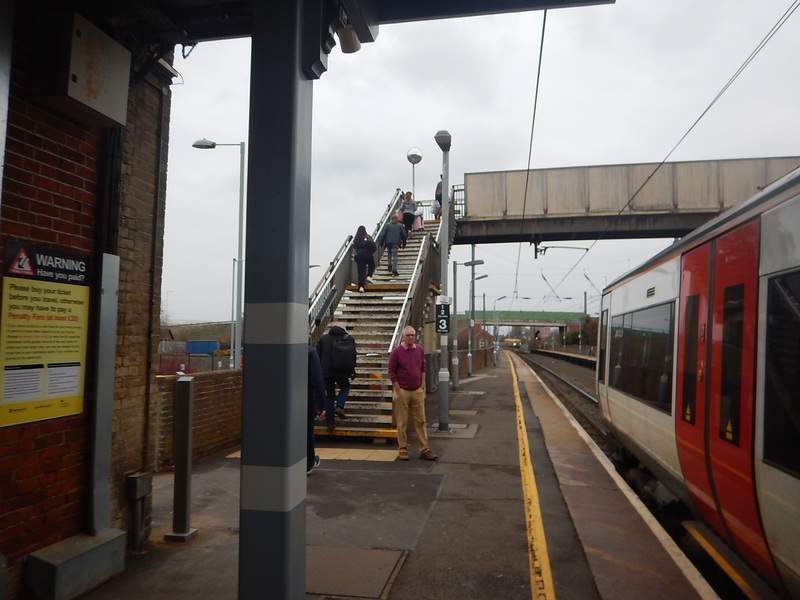 Greater Anglia is already planning to increase services on both routes, so the step-free bridge will be well used. 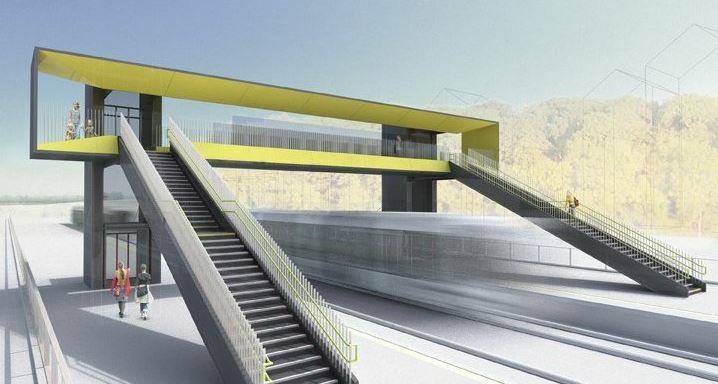 So could a factory-built bridge like this be installed at Stowmarket station? I think this could be possible, if the existing bridge were to be removed. At least there is a level crossing by the station, which could be used as an emergency means of crossing the railway. I very much favour this approach. which surely could be installed on a weekend possession.